Fact or Fiction from National Geographic Kids -- Either Way, It's All Good! Fact or Fiction from National Geographic Kids — Either Way, It’s All Good! 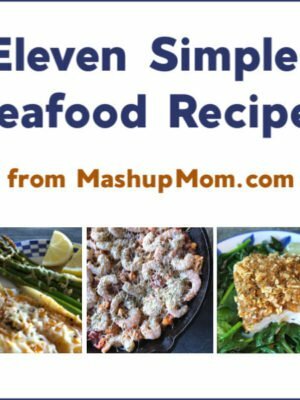 I received these products free for review from Moms Meet. 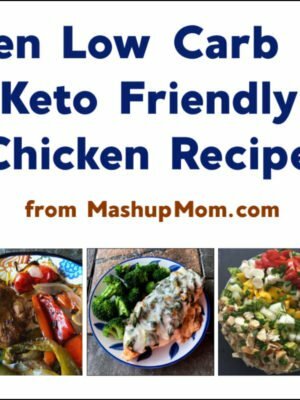 Compensation for this post was provided, however, all opinions here are my own. 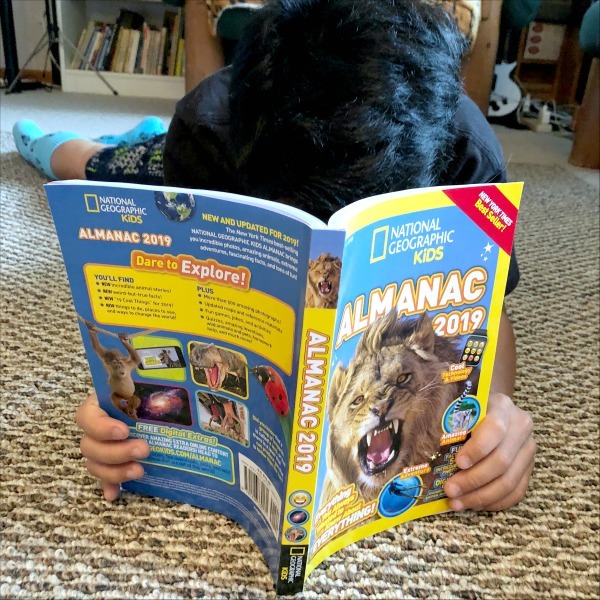 The National Geographic Kids Almanac is a favorite with Middle School Guy every year — although this year, he’s honestly kind of stuck on how this can really be the 2019 almanac when it’s still 2018. “What, can they see the future? !” There’s a reason this fact-packed title is a perennial bestseller, and the most popular kids’ almanac around. In a nod to today being Caturday, he also has Miss Bad Kitty Gnocchi reading along with him… because there’s nothing better than a good book and a bad cat. And how timely is this? One of the themes of this newest Almanac is none other than big cats: Specifically, lions. 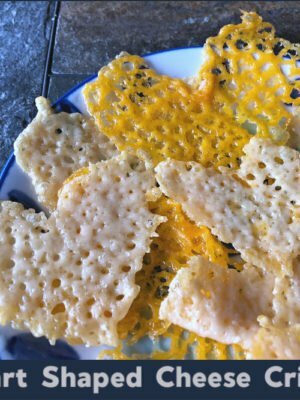 Visit the National Geographic Kids Almanac site to view a video of real-life lion conservationist Thandi Mweetwa (along with more lion videos, fun facts, and even a lion cupcakes recipe). 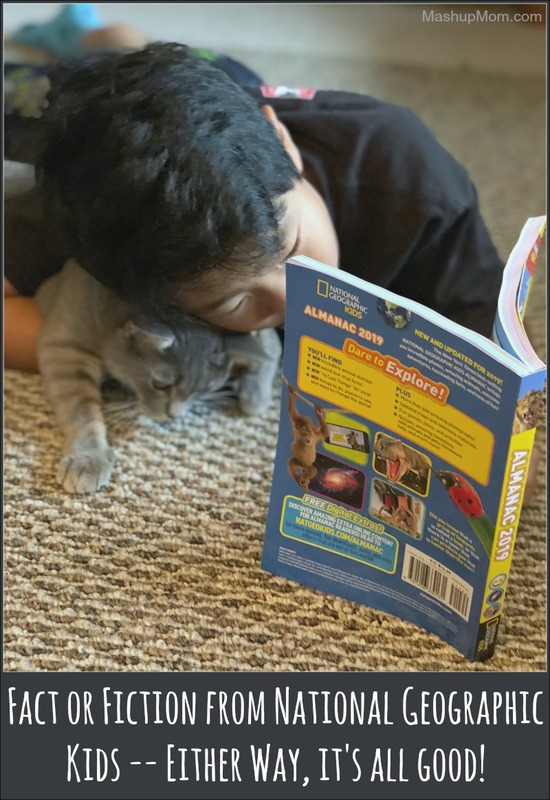 National Geographic Kids has recently introduced a new Explorer Academy seven book fact-based-fiction series — and you can check out a cool video book trailer for The Nebula Secret, play a nifty code breaking game, preview the first chapter, find the real-world facts behind the gadgets, and more over on the Explorer Academy site now! This new series encourages kids to explore their world through fiction, and will include subjects ranging from geography to STEM to exploration to world cultures. The Nebula Secret in particular is more than just a thriller for middle grade readers: It’s packed with code breaking activities and puzzles intertwined with the story — which is perfectly targeted to Middle School Guy’s level, and plot-driven to keep him reading. 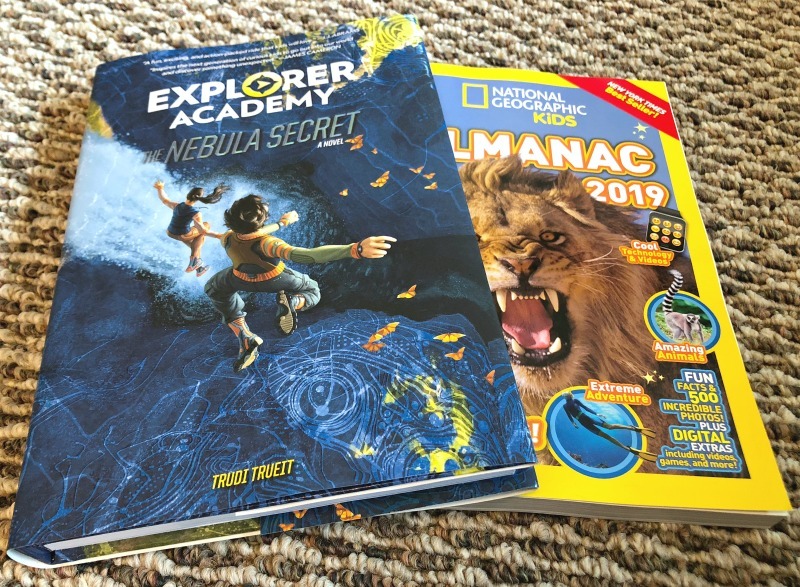 And right now if you email your pre-order or purchase receipt for The Nebula Secret to National Geographic Kids at [email protected], you’ll receive a free digital issue of National Geographic Kids Magazine containing Explorer Academy games. It’s a fact that Middle School Guy is a fan of both of these books for middle grade kids. The National Geographic Kids Almanac has a retail price of $14.99, and The Nebula Secret retails for $16.99. Another fact: You can enter for your chance to win a once-in-a-lifetime trip on a ship-based expedition (a la the students at Explorer Academy!). 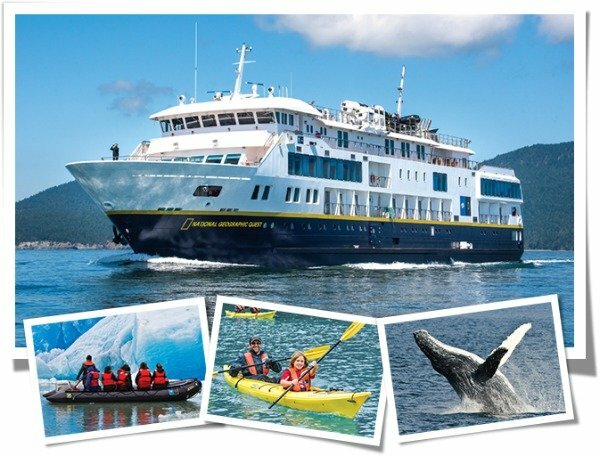 The grand prize here is a trip for a family of four from National Geographic Expeditions, on an 8-day voyage exploring Alaska’s Inside Passage. See everything from humpback wales to icebergs to Glacier Bay National Park — and what a fantastic experience this would be, right?! And it’s not fiction: Kids can also enter their original artwork on this years Almanac site for a chance to win $500 — to host a party celebrating their love of lions, and the importance of protecting them.